One of the key components of a successful EB-5 project is finding the desired number of foreign investors—a potentially daunting task that often involves the use of a broker-dealer. When engaging such intermediaries, it is vital to comply with all relevant U.S. and foreign securities laws. Ensuring that a broker-dealer is qualified and has the necessary license/registration requires careful due diligence. Does the broker-dealer pass basic due diligence? Of particular concern is the requirement that the broker-dealer is and has been compliant with all applicable laws. Any broker-dealer registered with the U.S. Securities and Exchange Commission (SEC) must also be a member of the Financial Industry Regulatory Authority (FINRA), the organization that regulates registered broker-dealers. All due diligence performed on the broker-dealer should be documented in writing and retained in either hard copy or electronic form. In addition to these general diligence questions, however, is one key consideration: whether the broker-dealer’s capabilities fit the requirements of the EB-5 offering. Does the broker-dealer’s capabilities meet the needs of the EB-5 offering? Each EB-5 offering’s needs are different, and so the exact services an EB-5 project will need of a broker-dealer will vary. Depending on the offering, the broker-dealer will likely need to be able to provide services related to securities regulations and compliance, finding EB-5 investors, and conducting investor due diligence. While a relatively small number of broker-dealers has any substantial exposure to the EB-5 Program—which would obviously be preferable—sufficient experience with similar securities offerings may be adequate. The scope of the engagement between the securities issuer and the broker-dealer will, in large part, determine the kind of experience and capabilities the broker-dealer will need. For example, some EB-5 practitioners engaged in an offering will have access to a broader range of internal capabilities for which other practitioners must hire a broker-dealer. The key, then, is finding a broker-dealer that fills the needs of the specific offering, which may involve any or all of the following specific services: due diligence, oversight, investor identification, investor suitability assessment, and investor source of funds compliance. Due diligence – A broker-dealer must abide by the high standard set by FINRA in regard to any offering he or she is engaged in. For an EB-5 offering, this means the broker-dealer will conduct extensive transactional due diligence before executing an agreement with the issuer. Oversight – A broker-dealer can help an EB-5 securities issuer remain compliant with U.S. securities laws and any other pertinent guidelines and policies as it solicits investors regarding its private securities offering. 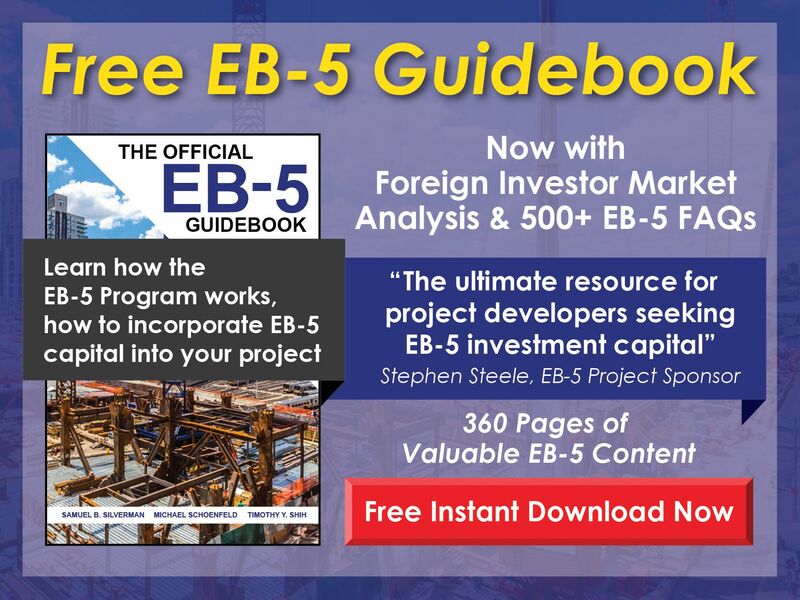 Investor identification – A broker-dealer can help an EB-5 project find foreign investors for its offering. Unlike unregistered “finders,” who under U.S. securities laws cannot generally be compensated for successfully identifying investors, registered broker-dealers can be compensated through commissions or other forms of payment. 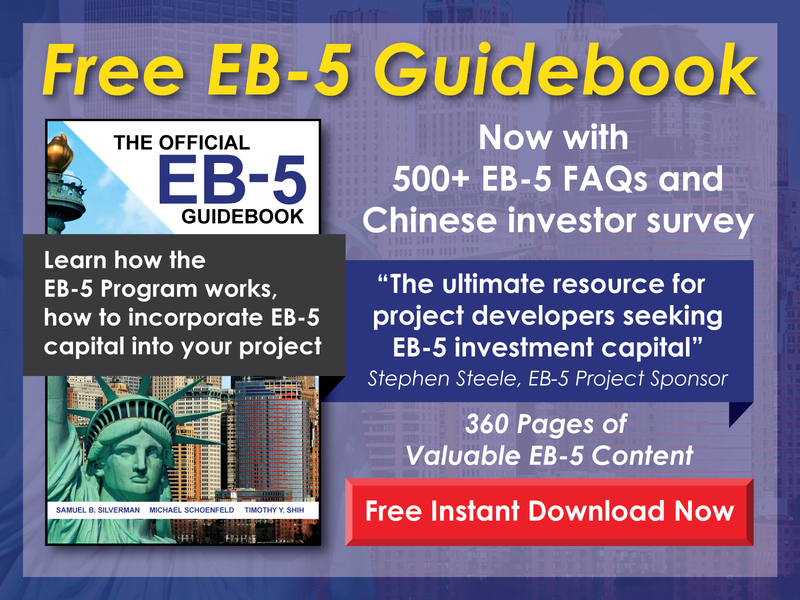 Investor suitability assessment – A broker-dealer can help an EB-5 project determine whether a potential EB-5 investor is a suitable candidate for the offering. This assessment is based on the economic risk of the project, and whether or not the investor is considered accredited. Investor source of funds compliance – A broker-dealer can help an EB-5 securities issuer evaluate the source of funds of a foreign investor to ensure that the investment complies with U.S. anti-money laundering guidelines. Whatever services an EB-5 securities issuer hires a broker-dealer to perform, the burden is on the issuer to ensure that the broker-dealer can, in fact, fulfill these obligations. One area of particular scrutiny should be the relationships between the broker-dealer and foreign intermediaries. The primary issue here is whether the broker-dealer plans to use unregistered or unlicensed foreign agents and, if so, how such intermediaries will be compensated. Securities offerings are carefully regulated, and any actions by the broker-dealer—and any agents of the broker-dealer—can be attributed to the securities issuer itself. Understanding the relationship between the broker-dealer and any foreign agents is, therefore, incredibly important. Because the actions of the broker-dealer and any agents engaged by the broker-dealer can affect the EB-5 securities issuer, it is vital to retain experienced securities counsel to ensure the conduct of the broker-dealer and any other intermediaries fully complies with U.S. federal and state securities laws, any applicable foreign laws, and all other relevant guidelines. A broker-dealer is not a substitute for experienced securities counsel. While broker-dealers can help issuers comply with U.S. securities laws as they relate to the solicitation and sale of private securities offerings, only competent securities counsel will be able to advise on the full array of U.S. securities issues present in an EB-5 offering and offer legal services related to this area of law.